Take a few minutes to complete this checklist so you can provide a detailed description of your child’s ADHD symptoms to a health care professional. It is not meant to replace consultation with a trained health care professional. 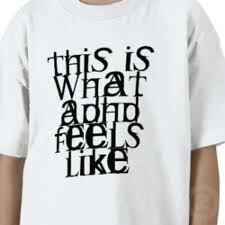 diagnosis and treatment of ADHD, please discuss your concerns with your physician.